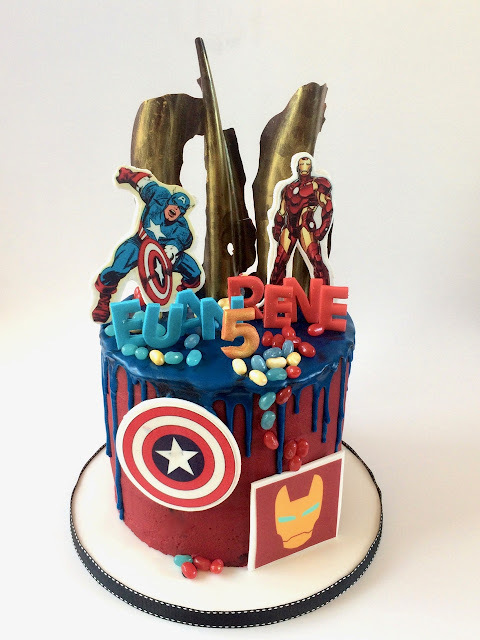 Coolest birthday cakes in Cape Town: I made this cool superhero birthday cake for twin boys last weekend. One of them wanted Captain America and the other boy requested Iron man. Love it!